The Atlantic Magazine focuses on matters of political science, foreign policy and literature. The Atlantic Magazine, formerly known as The Atlantic Monthly, was founded in 1857 by literary greats, Ralph Waldo Emerson, Henry Wadsworth Longfellow, Harriet Beacher Stowe, Oliver Wendell Holmes, James Russell Lowell, and John Greenleaf Whittier. The publication focuses on matters of political science, foreign policy and literature. 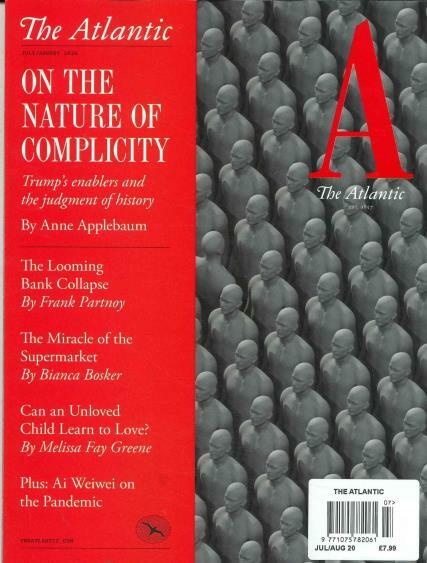 There are ten issues of the Atlantic published per year. The publication has always held a prominent place in the world of literature, commentary, and political affairs. In its earlier years it also served as a publication for showcasing new literary talent. The Atlantic was instrumental in focusing attention on events of the day including abolition, the growth of education and national politics. The magazine has never been operated as a business concern until after the millennium. The publication made its first profit in 2010, after a revamping of the magazine took place. Famous articles and works that have appeared in the Atlantic over the years include a story of a slave, the Freedman’s Story by William Parker, Julia Ward Howe’s Battle Hymn of the Republic, and Charles W. Elliot’s article The New Education. This is in addition to publishing work by, Mark Twain, and Martin Luther King’s Letter from the Birmingham Jail in 1963. A subscription to the Atlantic is a subscription to a part of American culture and history. The magazine continues to be a voice for the best and the brightest in the world of policy and American culture.